For Calvin’s eight month portraits we did a holiday themed shoot and made a little snowy white scene. 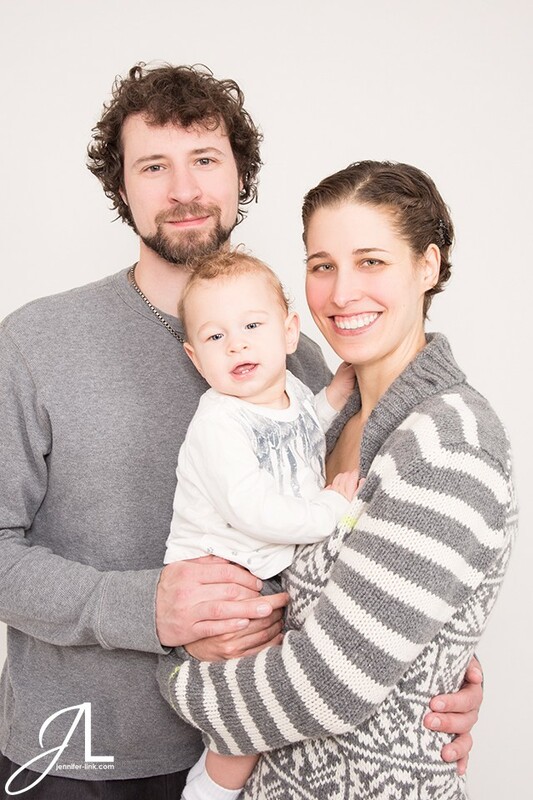 We also shot a family portrait and I used these photographs in a cute holiday card design. I shot the Fall 2015 Must feature for Auxiliary Magazine with Cats Like Us store owner Julie Ann Davis. 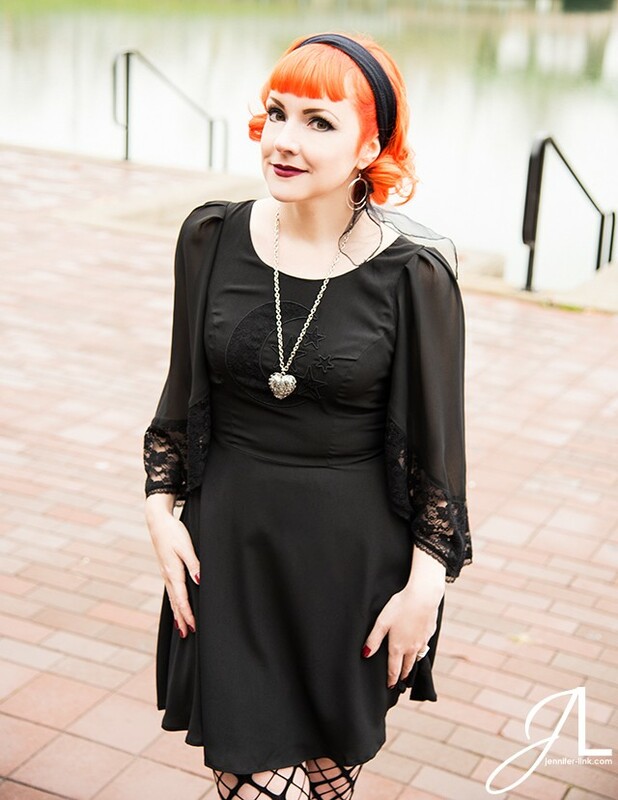 I choose a Hell Bunny dress from their shop and was very excited to photograph her freshly colored orange hair. We shot on location by the Erie Canal where is travels through North Tonawanda. Back in November I did a six month portrait session with Parker at Glen Park. 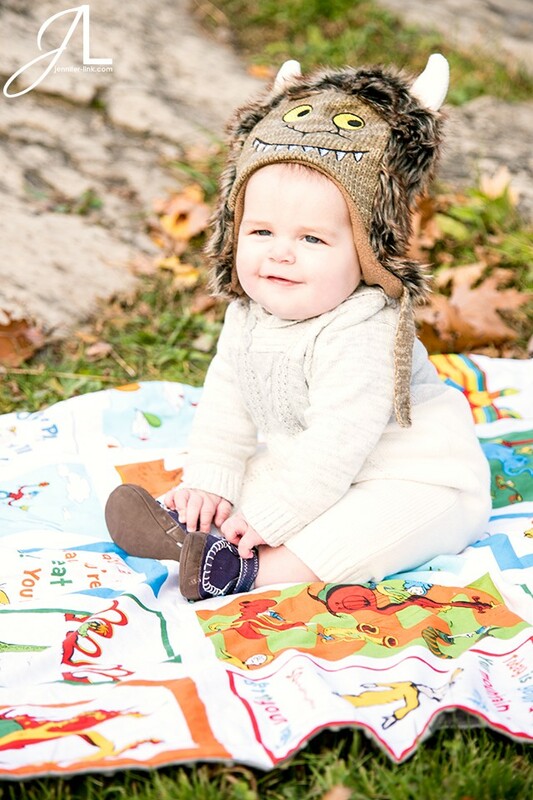 An adorable prop can really add a lot to a portrait and I just love his Where the Wild Things Are hat. We also added on a family portrait session and took some shots by the creek and in front of the waterfall. 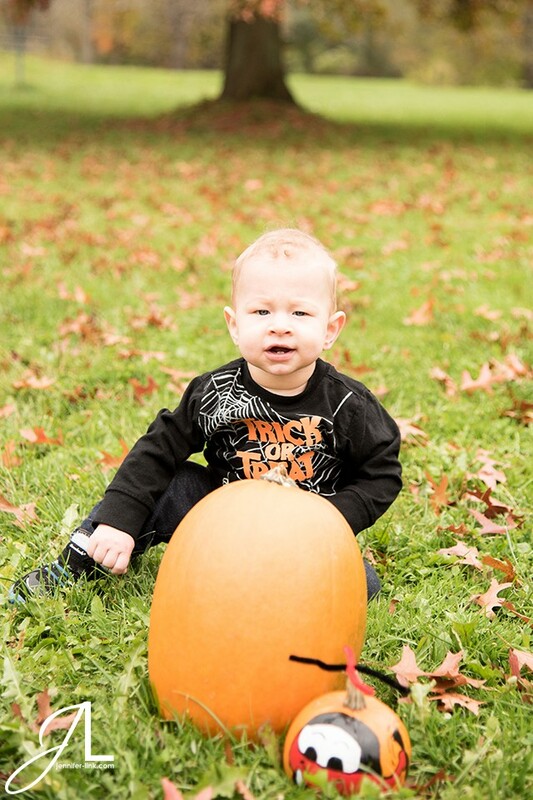 For Calvin’s seven month portrait photoshoot we did a little Halloween themed shoot at Como Lake Park. Some fall leaves, some pumpkins, and matching flannels made for a cuts shoot. For Calvin’s six month portrait photoshoot we ventured out to the Japanese Garden at Delaware Park. 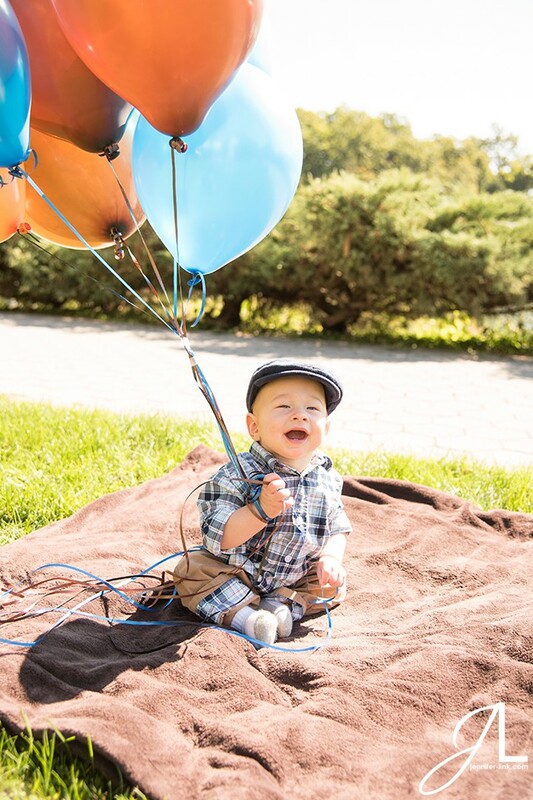 We got some balloons as a prop because 6 months is a big milestone!